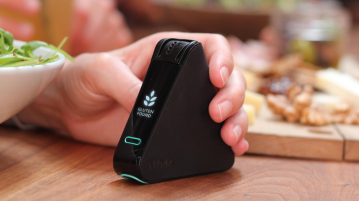 Hopefully the Nima sensors will allow for a democratisation of food testing and greater confidence for people with allergies who want to eat with others. The whole procedure had taken less than 30 minutes, but I think it was one of the best ways I could spend half an hour. 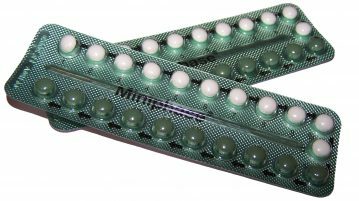 Philip Wiles investigates the recent news that use of the pill may correlate with depression.